Laurelwood Kitchen and Bath has numerous products for your bathroom remodeling needs. From vanities, to plumbing fixtures to faucets, we've got it all for your bathroom. 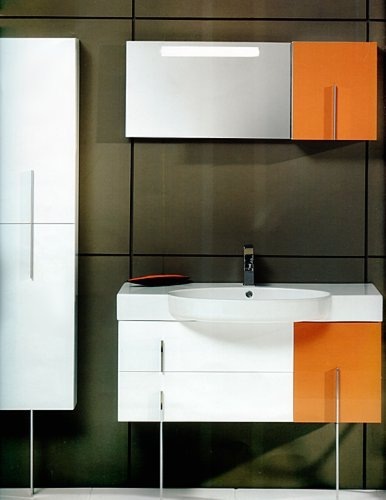 Check out our vanities, plumbing fixtures and faucets!